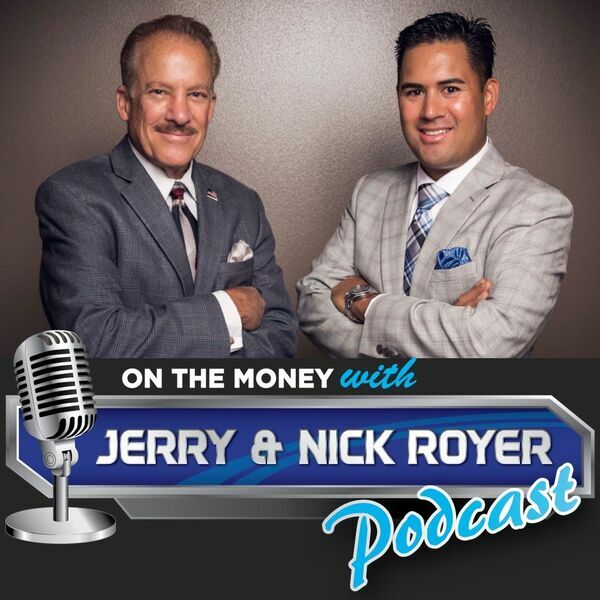 On The Money with Jerry and Nick Royer Podcast - Episode #37 Make Your Bucket List a Reality! In this weeks episode of the On The Money Podcast you'll find out how to get what is on your bucket list. - Discover what your Perfect Day looks like and how to enjoy more of them in retirement. - What are the most popular things to make it to those bucket lists. - The Pros & Cons of either going with your brain or going with your gut in retirement?